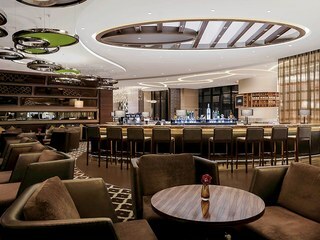 The 5 Star upscale hotel is located adjacent to both international & domestic airport terminals and is well connected through the Airport Express Line which is just 5 minutes away. 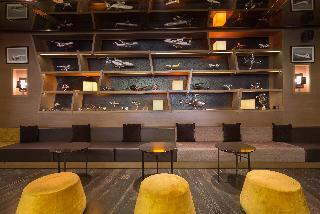 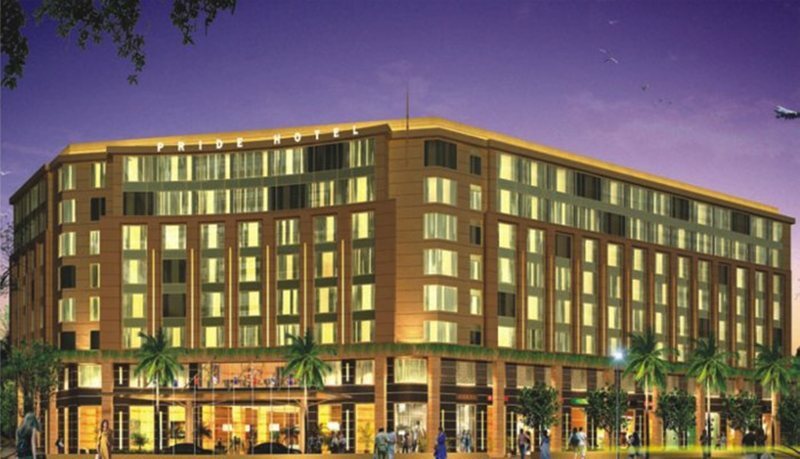 The Pullman New Delhi Aerocity is near the business hubs of Gurgaon, New Delhi an d Cyber City. 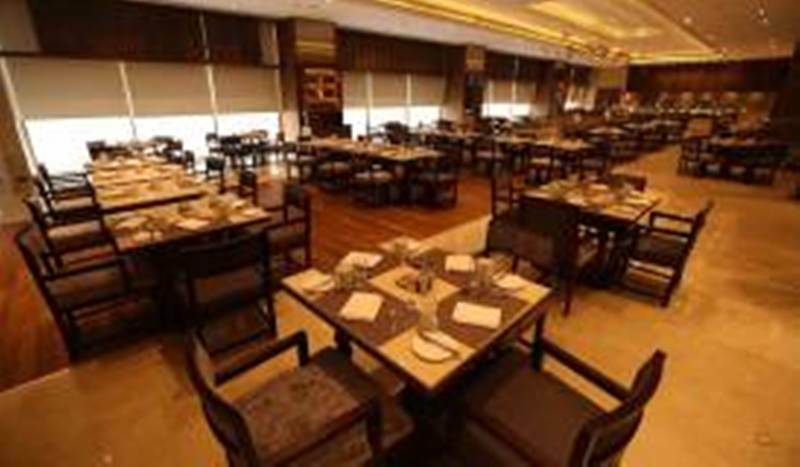 It is also located close to Delhi's shopping malls including DLF Promenade, Emporio and Worldmark. 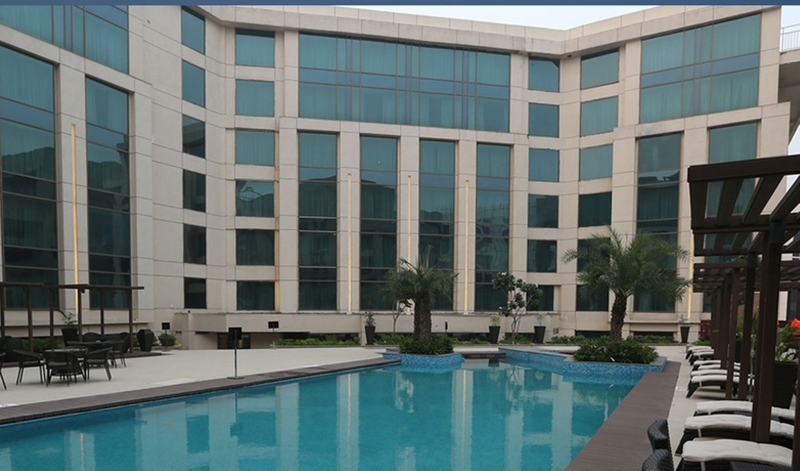 A big complex of 670 rooms, Pullman and Novotel New Delhi Aerocity is a preferred destination for both business & leisure travelers. 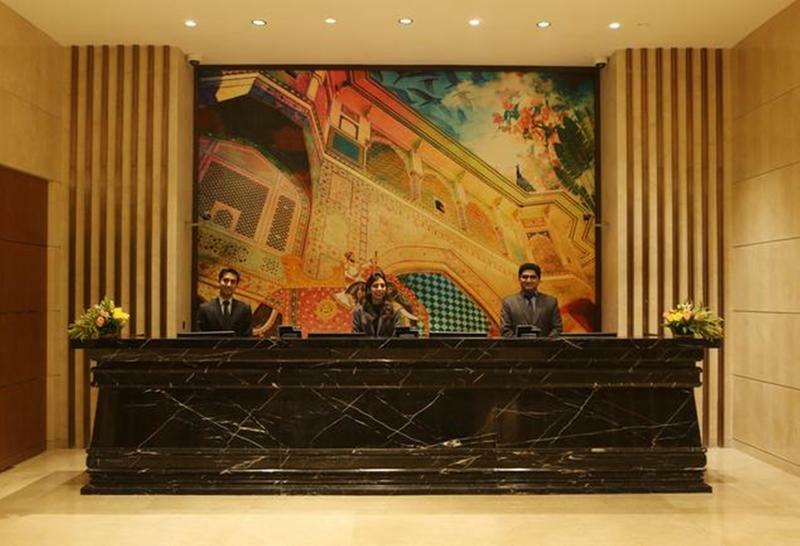 This hotel boasts a strategic setting in New Delhi. 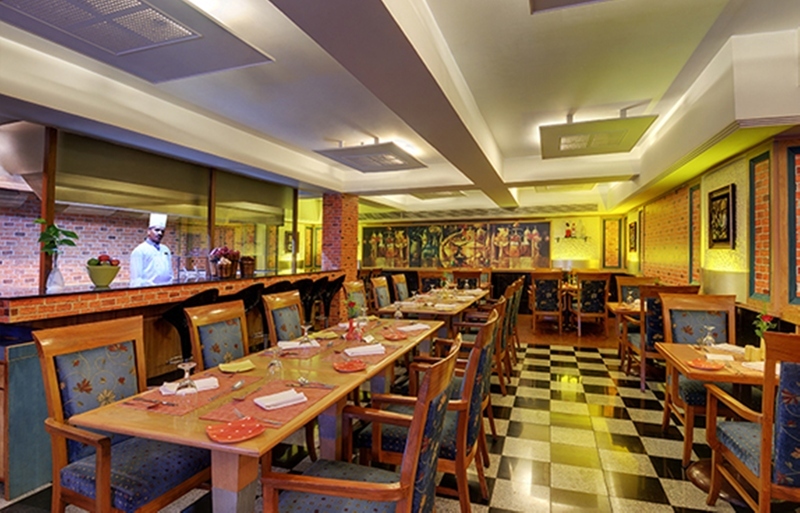 The hotel is located just 3 km away from Indira Gandhi International Airport. 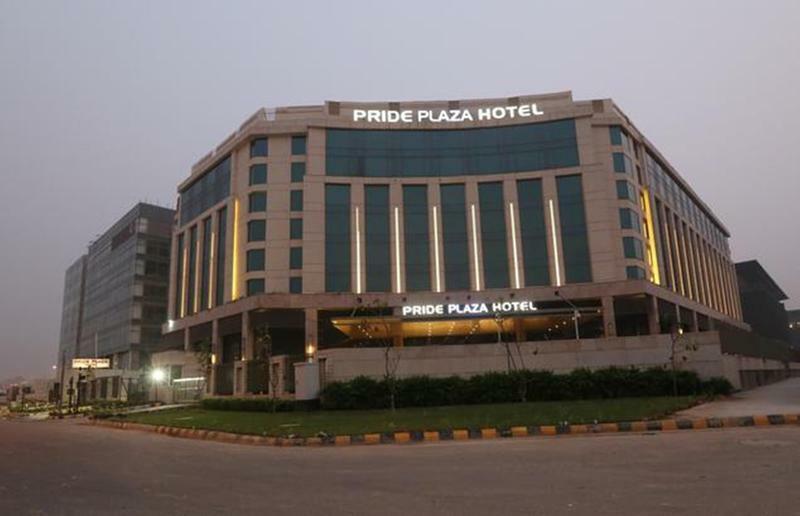 Guests will find themselves within easy driving distance of the business district of Gurgaon, New Delhi Railway Station, the India Gate and Red Fort. 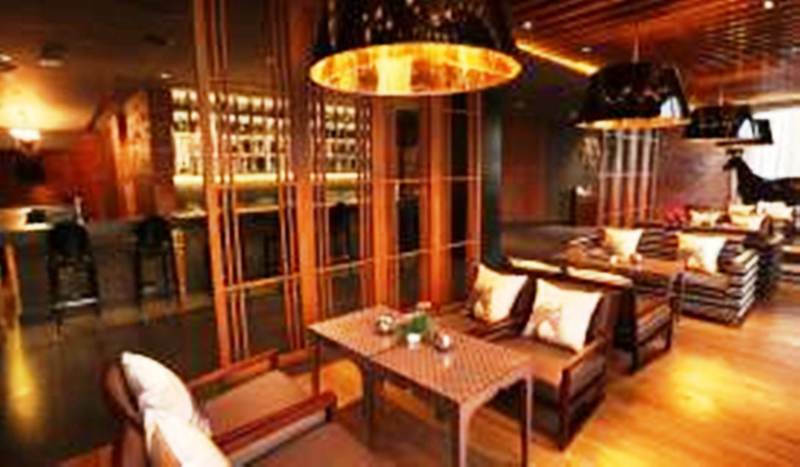 This wonderful hotel is perfect for discerning business and leisure travellers visiting the area. 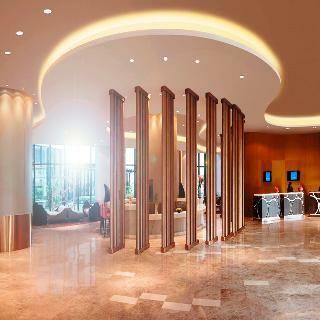 The hotel enjoys a stunning architectural design. 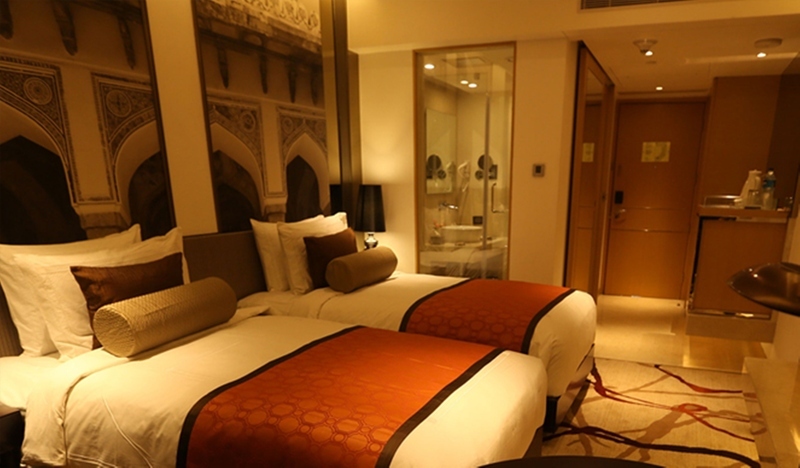 The guest rooms are sumptuously designed, offering a luxurious setting in which to work and rest in comfort. 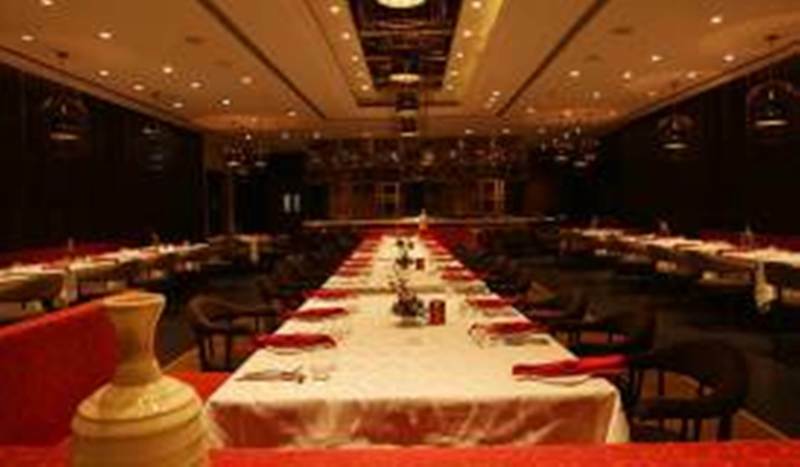 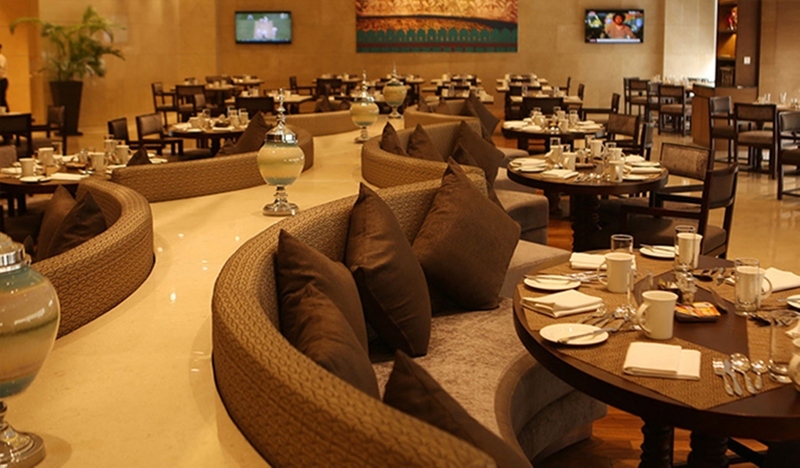 Guests can enjoy delectable dining in the elegant surroundings of the restaurant. 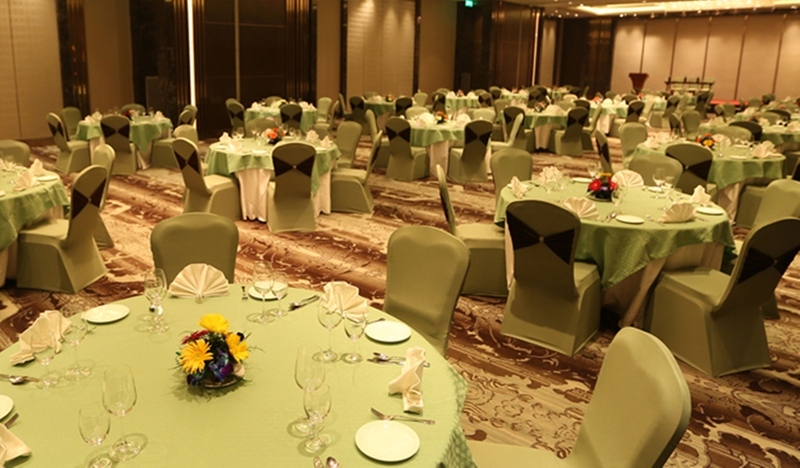 This hotel features a range of wonderful facilities and services, delivering a high level of comfort and convenience, along with an impressive standard of excellence.